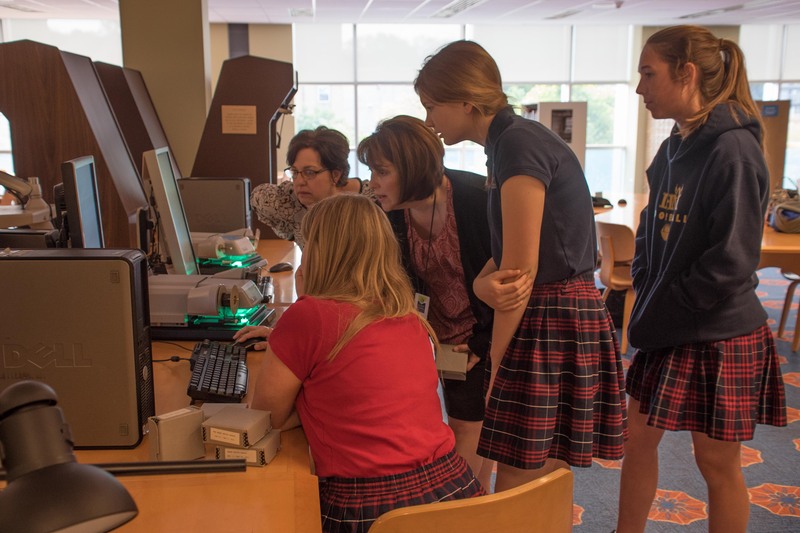 Are you interested in implementing History Unfolded in the classroom, but are unsure how to get started? If so, this quick step-by-step guide is for you! 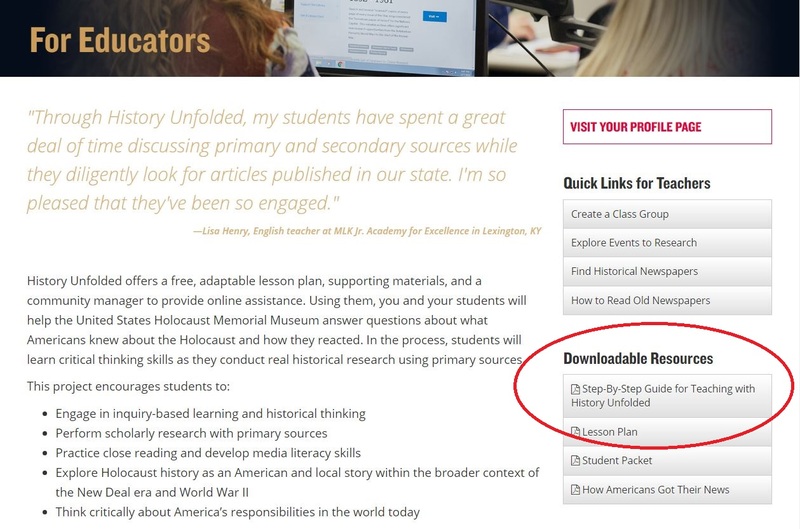 Created based on feedback from educators like you, our Teaching History Unfolded Step-by-Step Guide walks you through using the project in your classroom, from signing up for History Unfolded to debriefing on your students’ research. You may find this guide, as well as a lesson plan and other resources on our “For Educators” page of the History Unfolded website. Still have questions? Please call me at 202.382.0211 or email us at historyunfolded [at] ushmm [dot] org.